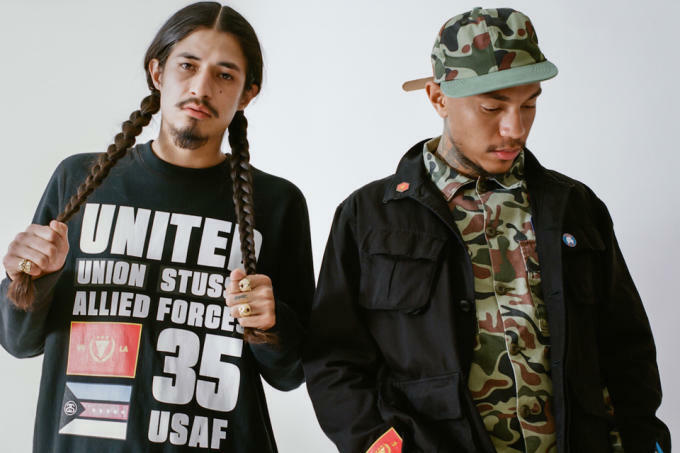 To celebrate its 35th anniversary, Stussy has called upon Union Los Angeles for a Spring/Summer 2015 collaboration. 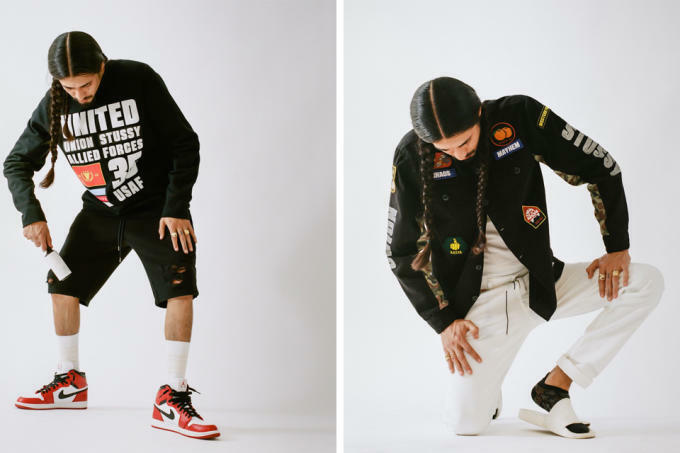 The result is an insanely fresh synthesis of streetwear style. 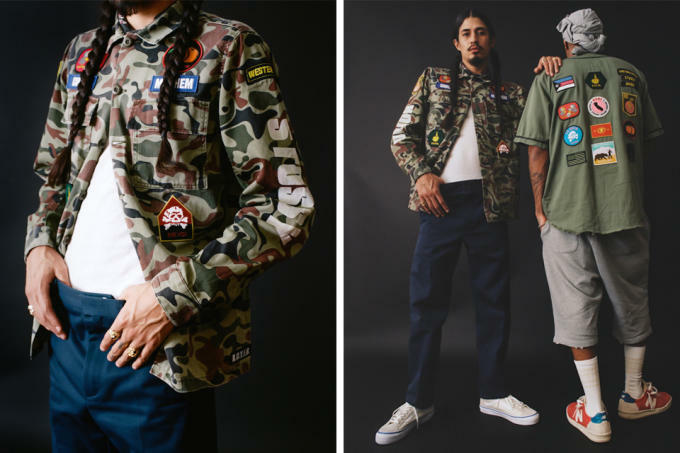 As one of the biggest names in the game since the &apos;80s, Stussy is releasing the capsule collection, entitled "Allied Forces," which feature several military inspired looks. 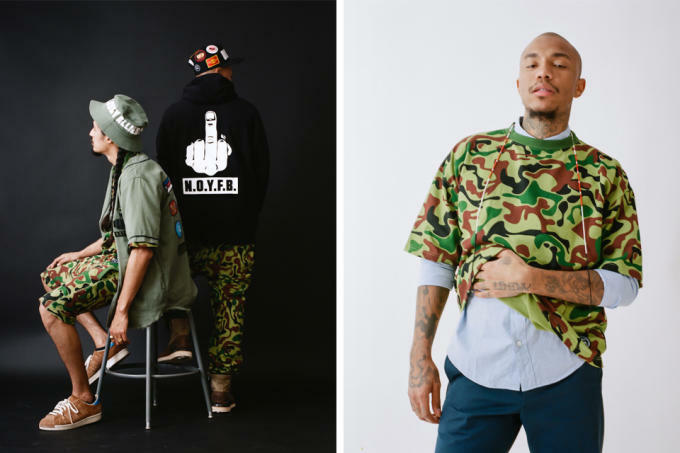 The pieces in the line are dominated by stark camouflage prints, bucket hats and colorful patches, and prove to be a more than worthy concept for the kinship. 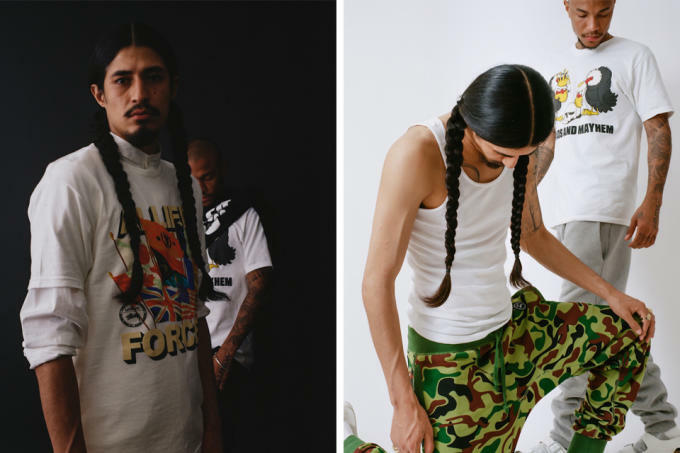 Overall, the capsule caters to what Stussy has always represented, and preserve touches of its old school skate aesthetic. Head over to Union to check out the lookbook for this dope collaboration.